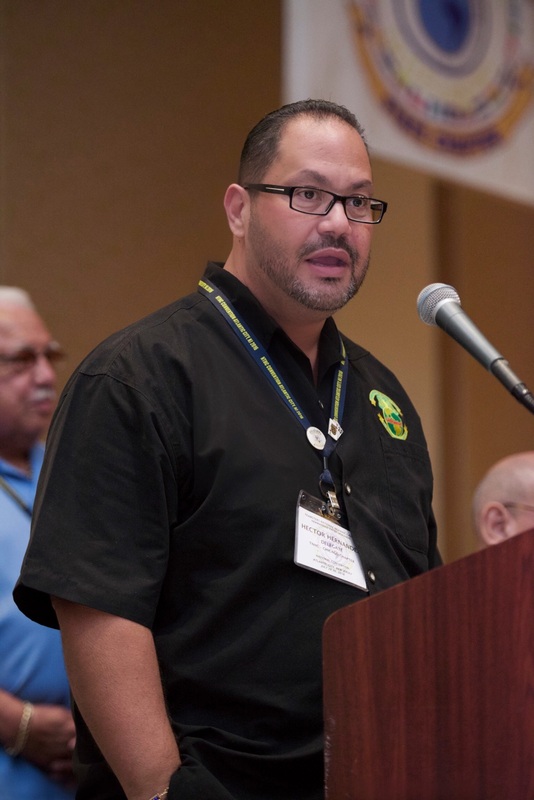 On March 18, 2017, Teamsters Local 700 Trustee Hector Hernandez was re-elected as President of the Chicago Chapter of the Teamsters National Hispanic Caucus. Hector and his Adelante Slate ran unopposed for the third time and began another three-year term on March 18. In July 2016, Hector was also re-elected as Trustee of the Teamsters National Hispanic Caucus and is currently serving a two-year term. Each year, the Chicago Teamsters Hispanic Caucus awards educational scholarships to deserving youth and makes contributions to charitable organizations. The caucus also hosts social and educational programs that bring the community together and recognizes other Teamsters that excel in community service.